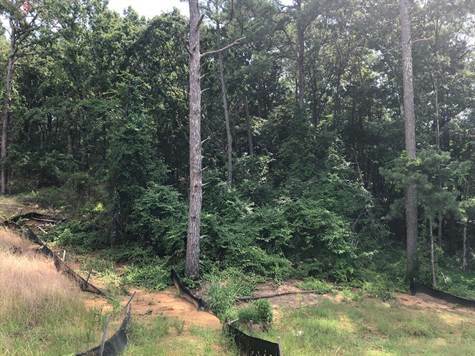 Welcome to ISOM HILL--treed half acre lots nestled in a private cul-de-sac in DOWNTOWN OXFORD! You have just found the perfect setting to build your dream home. Consisting of 5 premier lots, ISOM HILL offers sidewalks, protective covenants, strict architectural guidelines and mature trees in a quite setting. Two homes currently anchor this beautiful cove, let yours be the next! Call for more information to be a part of this special opportunity.